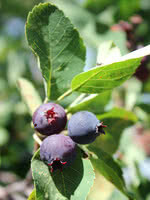 Silver Buffalo Berry is a cold hardy, ornamental shrub that is commonly used in the first row of shelterbelts instead of caragana or lilac. 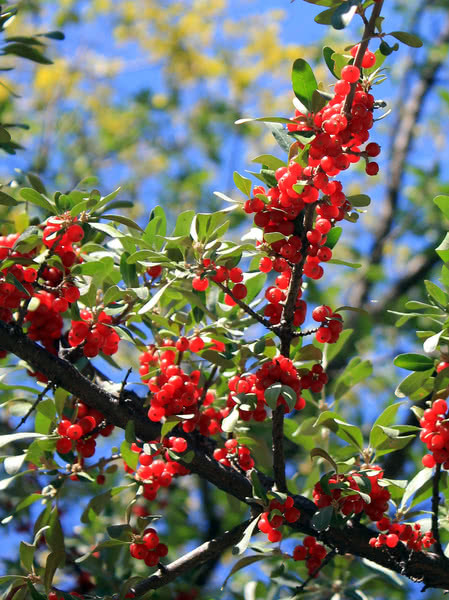 It features subtle yellow flowers, smooth grey bark, and red fruit. On occasion orange fruit is produced and rarely a yellow fruit. Please note: we regularly collect the rare yellow and orange fruit to use for our seed source. 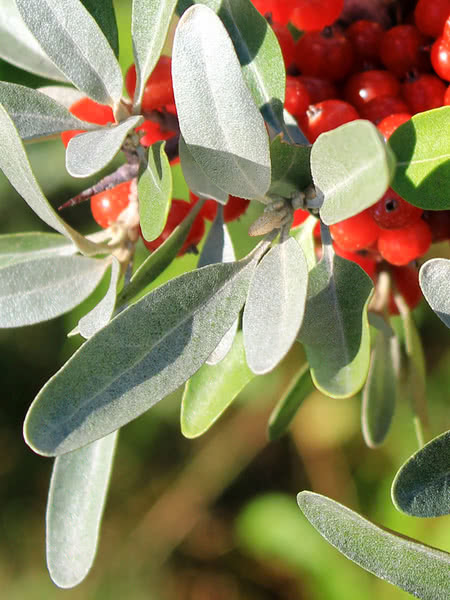 Long-lived and slow growing, Silver Buffalo Berry is commonly found around sloughs, in coulees, and on light soils across the prairies, and grows best in full sun. Buyers can enjoy increased bird life to their property, as this shrub acts as a habitat plant. 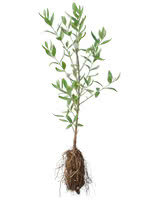 It is also commonly planted for its ornamental and winter interest. Note: this berry tastes terrible fresh, but makes a highly desirable jam or jelly with what is described as a clove and pear taste.